It’s in the feel of your baby’s sleepy head on your shoulder as you carry her through the grocery store pushing the cart with one hand. It’s in the quiet singing of your preschooler as he sits in the corner during his timeout. And it’s the smile of your eighteen-year old as he walks across the stage to get his high school diploma that–after all the challenges he had in school– you weren’t sure he was going to get. 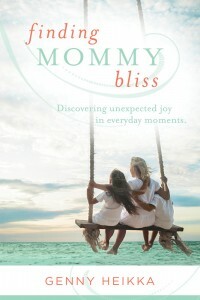 Which is why I’m so excited about this giveaway over at The Mom Initiative today! 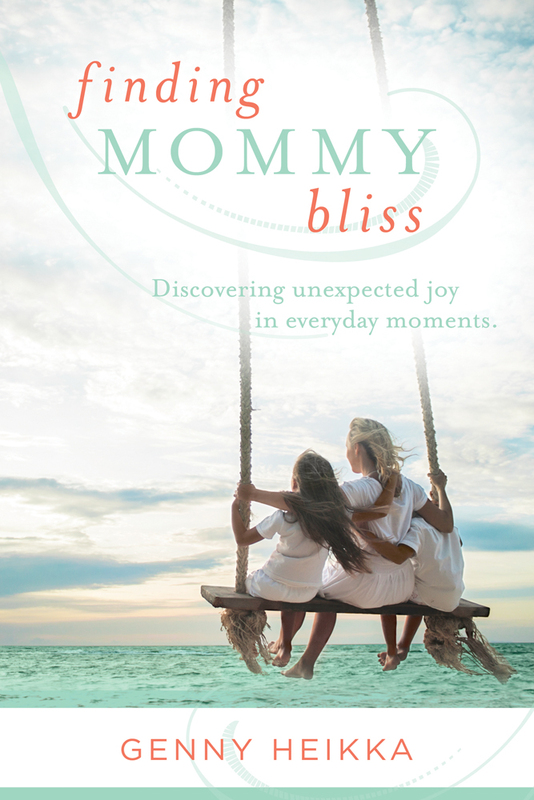 Be sure to stop by and enter for a chance to win a signed copy of Finding Mommy Bliss, filled with practical tips and inspiration to help YOU discover unexpected joy in your everyday moments. *Book will be awarded just in time for Mother’s Day! p.s. If you haven’t had a chance to check it out, you can head over to B&N and pre-order. Official release is tomorrow, 4/16 so I’ll be posting more info and links soon! « Hard to believe… it’s almost here!